Known as one of nature’s most fragrant and versatile oils, True Lavender offers a wide array of aromatic, topical and internal uses. It also plays well with others, combining flawlessly with almost all oils including Lemon, Peppermint, Orange, Grapefruit, Rosemary, Bergamot and Roman Chamomile. 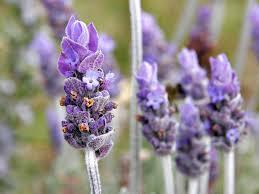 Lavender oil has been used for thousands of years to calm and relax the mind and body. Its sweet, soothing aroma can help improve balance, energy, and overall well-being. It is also highly sought-after for use in skin care, beauty, and natural cleaning products. True Lavender oil may be used to soothe occasional cuts, bruises and skin irritation. It has recently become popular in kitchens and restaurants worldwide as a way to add variety and rich flavor to dishes. I love to put a drop on either side of my pillow each night…sweet dreams! 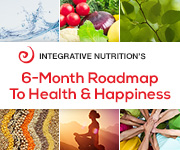 Contact me for suggested uses… and stay tuned for more info on oils!! !